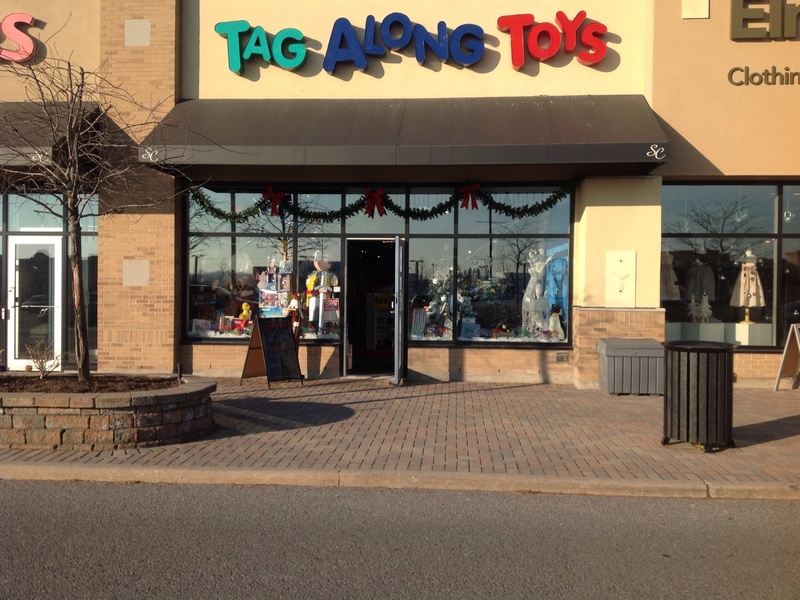 Every October Tag Along Toys celebrates its 20% off Storewide Sale. We have been doing this sale for years and people wait for it. Many like to start their holiday shopping early. The shelves are full of great new products. We also do this sale to get a feel from customers what they are looking for, for the upcoming Holiday Season,so we can stock those items or get them in on time for Customers. 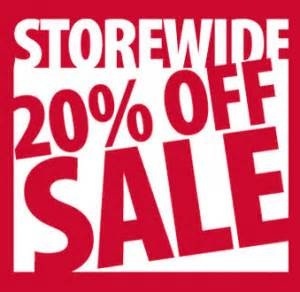 The sale will take place at our two locations Kanata in the Signature Centre which is anchored by Farm Boy and Shoppers Drug Mart and The Blue Heron Mall at 1500 Bank street. Please join us Thursday October 22nd to Sunday October 25th and save 20% off all purchases made for four days. Remember we offer Free Gift Wrapping . This entry was posted in Events, Gift Buying, Promotion, Shopping, Tag Along Toy Store on October 19, 2015 by PattiTagToys13. 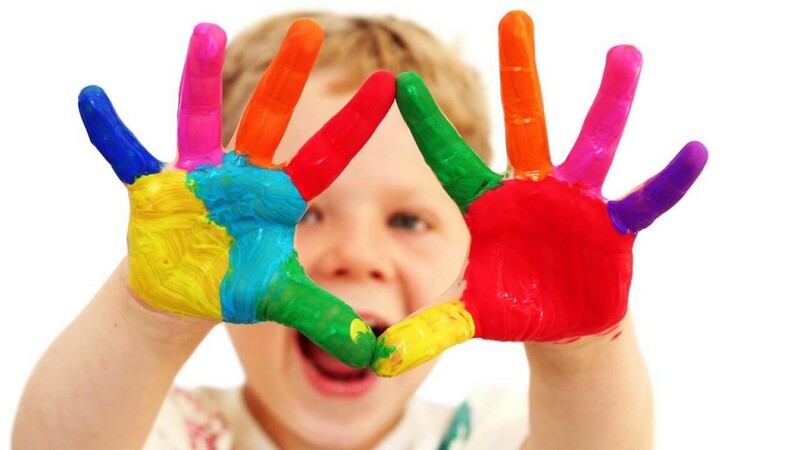 Here at Tag Along Toys we will, be hosting in store crafts and activities for kids of all ages every Wednesday. Each week we will post the day before on our Facebook page and or Twitter what we will be doing that day. The in store activities will be from 10-12 each Wednesday. We will have an in store promo during this time of day. It is a great way to get out of the house learn a new craft or activity and keep the kids from saying I’m Bored. We will also be staying open late on Wednesday nights until 9:00 pm. We look forward to seeing you on Wednesdays. This entry was posted in Events, Play Time, Tag Along Toy Store, Uncategorized on July 6, 2014 by PattiTagToys13. First and foremost we offer exceptional Customer Service. We offer Free Gift Wrapping on all purchases. We customize Loot Bags give us a price and a theme and we do the rest for you. Birthday or any special occasion tell you family and friends they can come in and we have the list all ready for them to choose from. We offer 10% off to Teachers and Educators everyday with ID. We have Grandparents Day 20% off the last Thursday of every month. We can order In special items that you can request. We also do corporate parties. 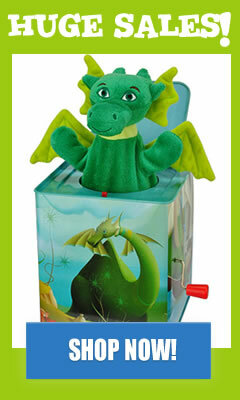 If your company is looking for gifts for children we can help select the gifts and wrap them for you. We donate generously to many local charities and events. We are a locally owned and operated store in the Heart of Kanata and have been serving our customers for the past 13 years. This entry was posted in Uncategorized on June 20, 2014 by PattiTagToys13. With the school year getting closer to the end, it’s time to start planning things to do with the kids this summer. Board Games are a favorite activity to keep them busy. We carry a variety of Board Games from 3 -99 years of age. Sneaky Snacky Squirrel is a fun game for young children it is great for the 3 year olds. Everyone loves Zingo it’s Bingo with a Zing great game that can be played in French or English so keep up those French Skills over the summer months. Blue Orange Games are fun many choices of Games such as Pengaloo a good memory game Gobblet a strategy game and of course Spot It fun fast paced and great for travel. 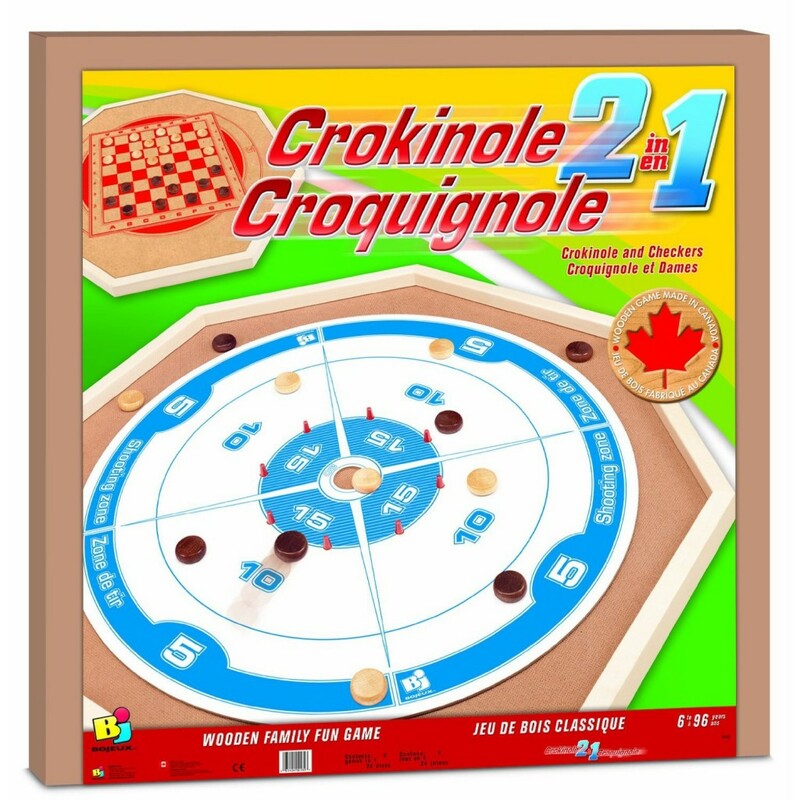 Another classic is Crokinole it’s made in Canada and is hours of family fun. Of course we have a great selection of Board Games for travel for the cottage or home. Come in and let us help you find the perfect game for you and the kids this summer. This entry was posted in Gift Buying, Play Time, Tag Along Toy Store, toys on June 5, 2014 by PattiTagToys13. Moms and Dads and all our Rainbow Loomers. We have a close family friend who is battling Brain Cancer right now and her daughter who is 9 wants to make a difference and do something for her mom and raise money for a cancer charity. She has been making and selling Rainbow Loom Bracelets in our community. Her first night in her neighborhood she raised over $210. It’s easy! If your children have any bracelets in drawers sitting around (they tend to make more than we can wear, don’t they? ), would you be kind enough to please donate them so our friend’s daughter can sell them to raise more money for charity? 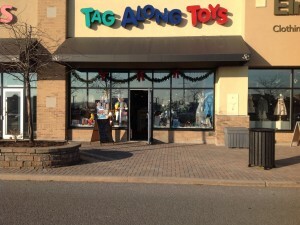 Tag Along Toys will be accepting donations of bracelets over the next month and is inviting kids in to Loom on Thursday and Friday nights to also help her make bracelets. We are setting up mini factory in store to help her with the bracelet making! Feel free to stop by the store anytime and drop off any of your wonderful creations. This entry was posted in Uncategorized on May 20, 2014 by PattiTagToys13. This Saturday we have the pleasure of hosting a Book Signing in store. Jennifer Perlin is a local Mom and Author who I have got to know over the past two years. Jennifer is a Blogger who writes for Kids in Kanata. Jennifer has written Konrad I Will Find You. 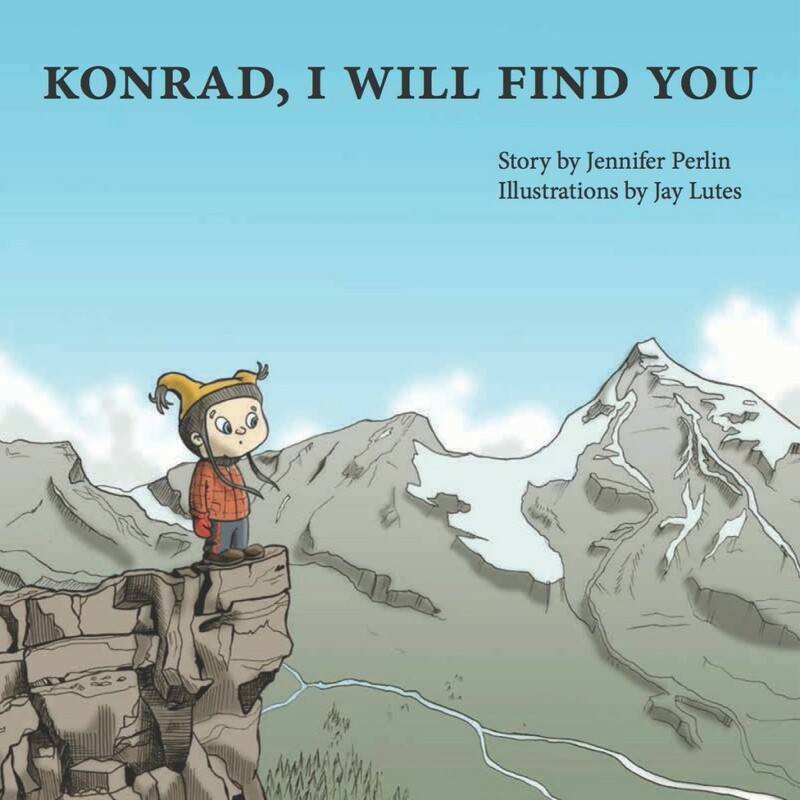 Konrad, I Will Find You is a book about separation anxiety and new beginnings for young children. It has been written in both English and French. Tag Along Toys strongly believes in supporting Local People in our community and help spread the word on their achievements. From 10-12 this Saturday May 3rd join us as Jennifer Perlin Author and Jay Lutes the Illustrator will be in store talking about their wonderful new book and you can purchase your own signed copy. We will be offering in store specials, colouring pages that day as well as giving out Balloons. We hope you can join us and support our Local Author and Illustrator. This entry was posted in Events, Promotion, Shopping, Tag Along Toy Store on April 30, 2014 by PattiTagToys13. I personally feel that I have found one of my favourite Wooden Blocks. 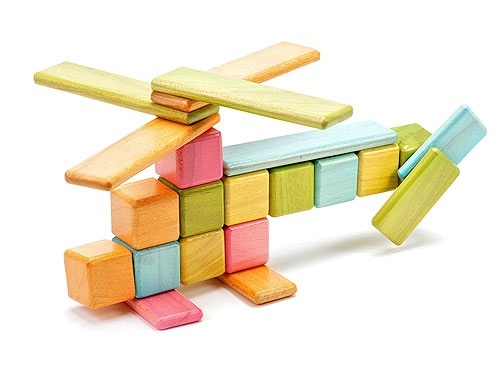 Tegu blocks are wooden blocks with magnets built inside the block,therefore making it safe for children as young as 3 months old. There are many different sizes of Tegu sets available and colours available. There are Tegu cars with wheels that can be built over and over. We just started carrying them this spring and they have been well received by customers. Some feel the price is high but we explain to them the safety aspect and the Tegu Philosophy and they are sold. I love any Toy that is open ended and let’s children be creative and explore. This product is a must see. We have one on display in store so come try it out anytime. I think you will find Tegu to be a fabulous product too. This entry was posted in Gift Buying, Play Time, Shopping, Tag Along Toy Store, toys, Uncategorized on March 25, 2014 by PattiTagToys13. Every year during the March Break we have many parents say what can we do with our children during March Break when we can not get outdoors. Well we decided a few years ago to host in store Activities. 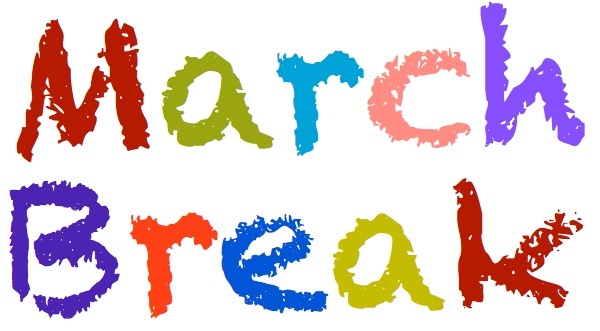 Everyday during the week March 10th-14th from 10-1 we will host a different Activity. We plan on having the following in store activities. Craft Day, Rainbow Loom Day, Game Day, Science Day. We have a Special guest coming on Wednesday March 12th and Saturday March 15th Sam the Balloon Guy to create and show you how to make Balloon Characters from 11-1 both days. Come join us everyday or just one day we guarantee you lots of fun and its free. We will post on our Facebook page our schedule for each day. We also offer in store promos during our in store activities. This entry was posted in Uncategorized on March 2, 2014 by PattiTagToys13. Teacher and Educator Appreciation Day. 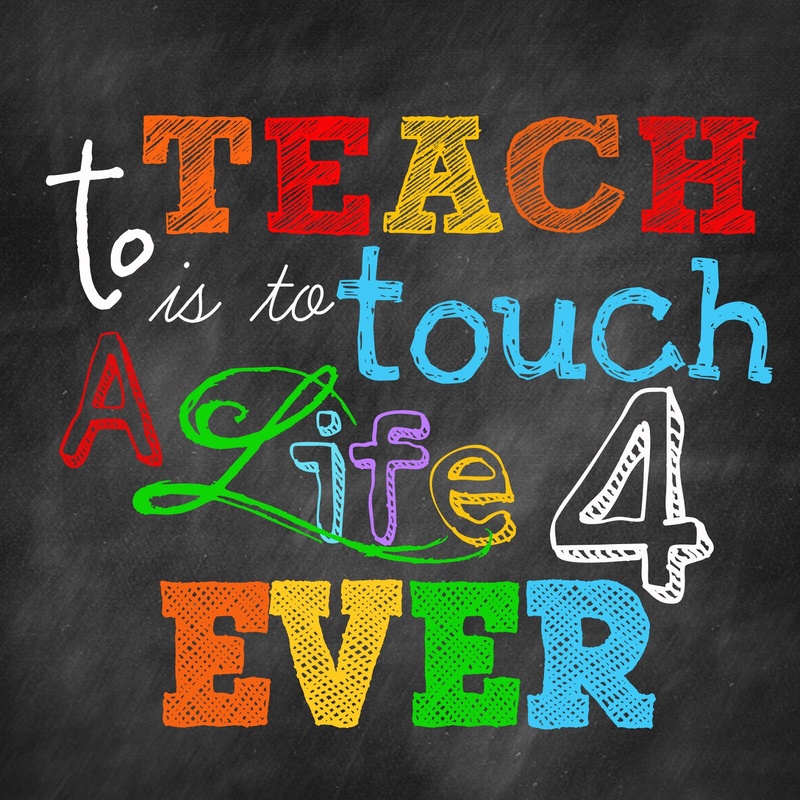 We all know Teachers and Educators are so important in our lives. They help create the foundation for our children. They support our children and offer guidance where and when it is needed. We are going to be offering a special promotion. Wednesday February 12th all day long. We here at Tag Along Toys know that many Teachers and Educators, spend a lot of their own money on program supplies so we are going to offer this to them and help enrich their program. French Games and Books as options too. So please share this with any teachers in your life that deserve this great offer. This entry was posted in Events, Gift Buying, Promotion, Tag Along Toy Store, Uncategorized on January 29, 2014 by PattiTagToys13. The Rainbow Loom was one of our most popular items this Holiday Season. We sold many Rainbow Looms, Elastics, Charms and Loom Storage cases. If you are looking for something to do over the few cold winter months. You are cordially invited to attend our first Rainbow Loom Club. 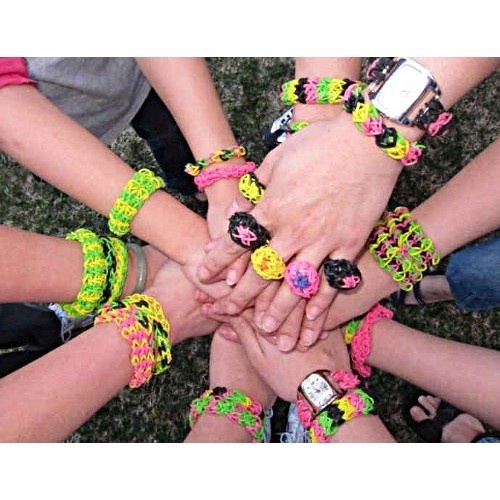 We have decided to host every Thursday Night from 5:00 – 8:00 pm an in store Rainbow Loom Club Night. Bring your Rainbow Loom and come share your creations learn new patterns, and swap bracelets and or accessories with others. We will have in store specials throughout the evening. There is no sign up and Free Admission. The Rainbow Loom Club will begin on Thursday January 23rd so mark your calendar and join us for some Fun. This entry was posted in Events, Play Time, Promotion, Tag Along Toy Store, toys on January 10, 2014 by PattiTagToys13.